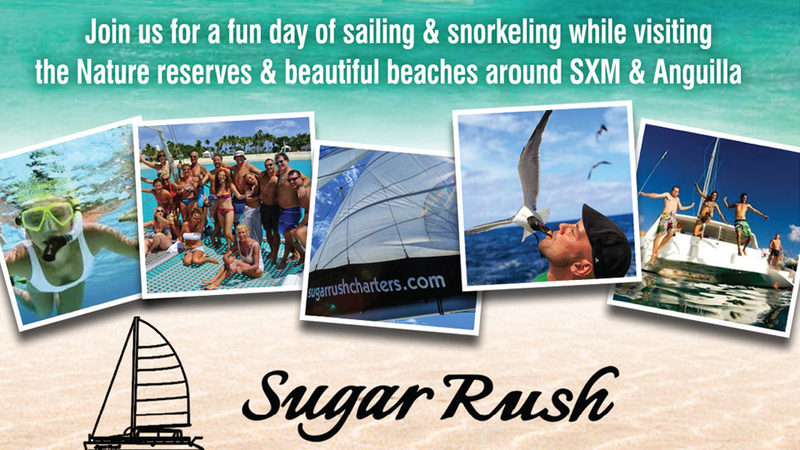 Sugar Rush Charters provides excellent sailing and snorkeling tours around SXM and Anguilla.Stops include Creole Rock, Happy Bay, Anse Marcel, Anguilla Randezvous Bay and Little Bay. 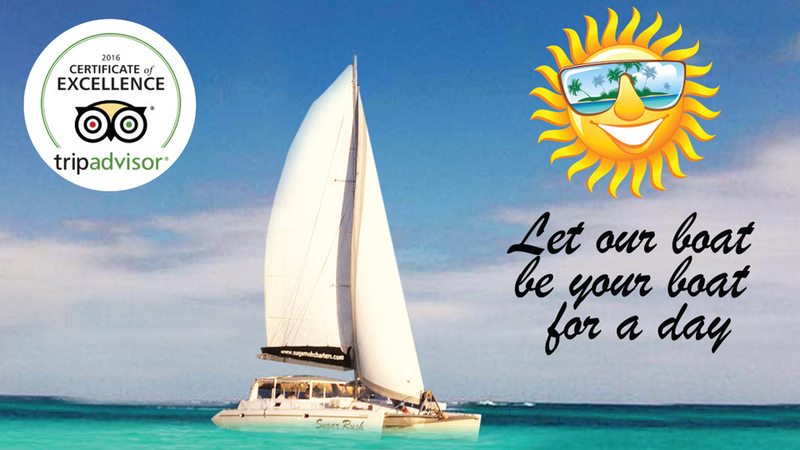 Included: Pick up & drop off, morning coffee, croissants, open bar, lunch, snacks and snorkel & flotation gear. Check us out on Tripadvisor.